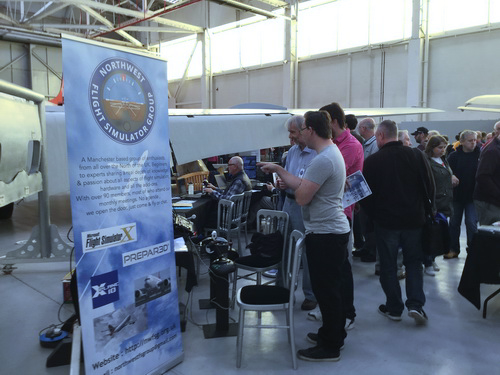 The North West Flight Simulator Group offers flight simmers and virtual air traffic controllers from around Manchester and North West England an opportunity to meet up and share knowledge and experience at an informal monthly get-together. Attend your first meeting for free. Click on our Meetings Page for dates and times. NWFSG was set up in March 2014. 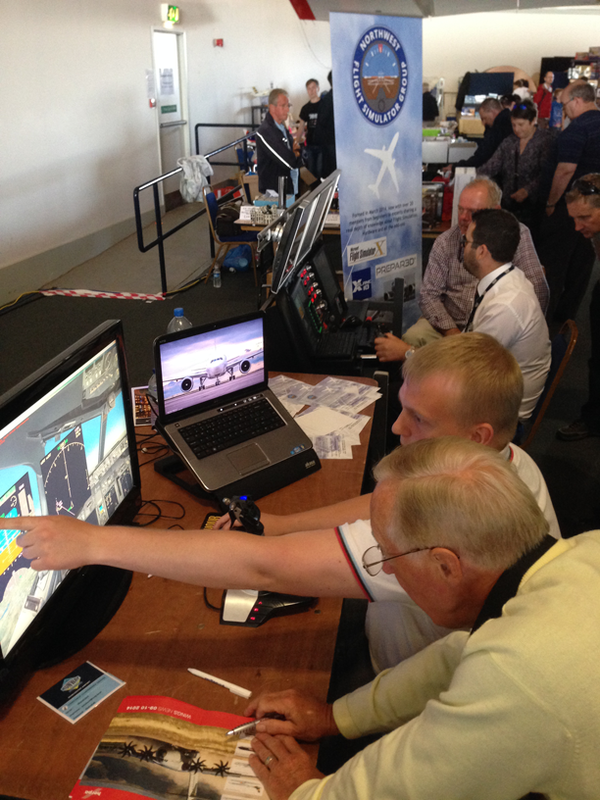 Our flight sim group has an expanding membership, and we can guarantee that if you have a genuine interest in flight simulation you will meet like minded people that you will get on with. ...You might even get the answer to that one question that is bugging you. Our members come from a wide variety of backgrounds. The one thing we share is a keen interest in flight simulation. Whatever Simulator you are running FSX / X-Plane / Prepar3d/ DCS - We are a mixed bunch and you will certainly find someone to hook up with.